Contest: Win a CORDOBA Acoustic Guitar! 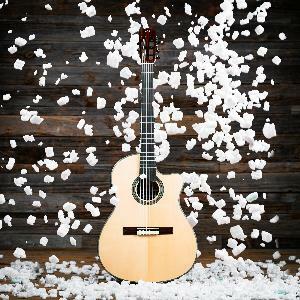 Win a CORDOBA Acoustic Guitar! Prize: The lucky winner will receive this CORDOBA Acoustic Guitar! Statistics: This contest was opened by 41 and entered by 4 ContestChest.com members. 10% of those who opened the contest, entered it.